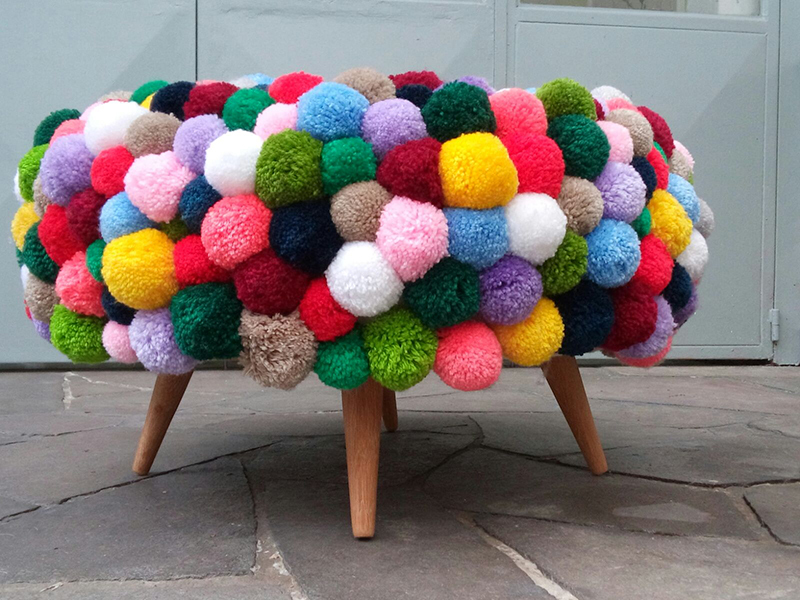 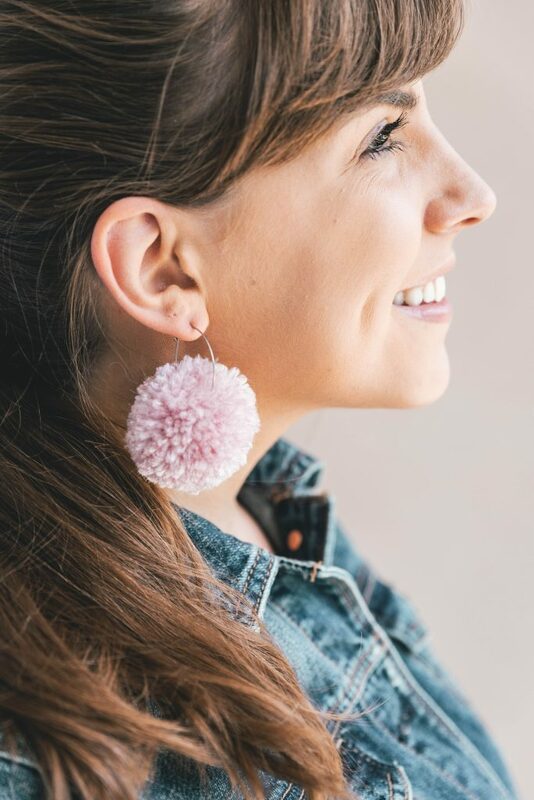 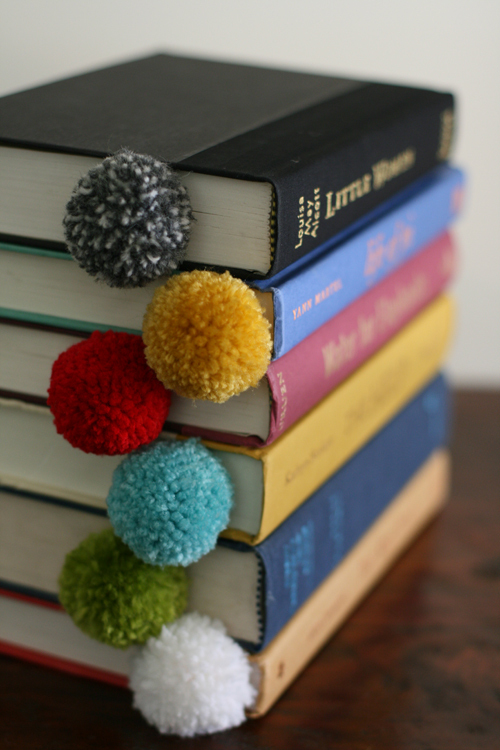 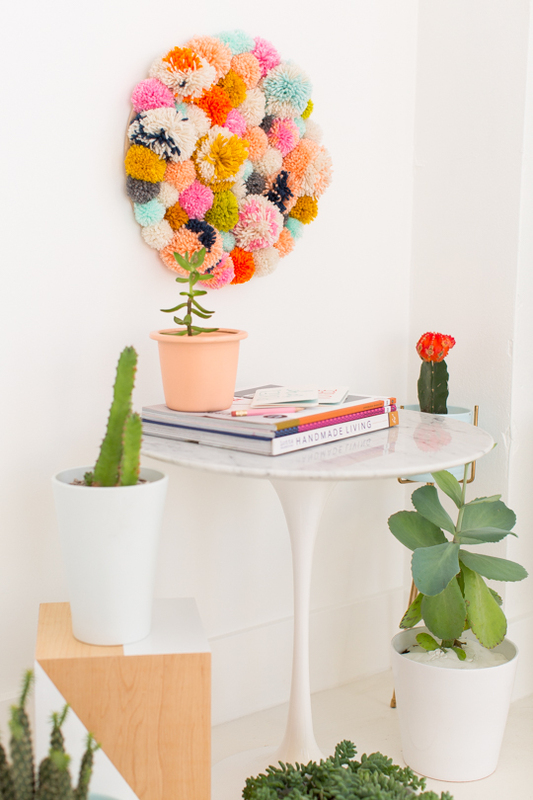 If you ask me, there’s nothing more cheerful than a yarn pom pom. 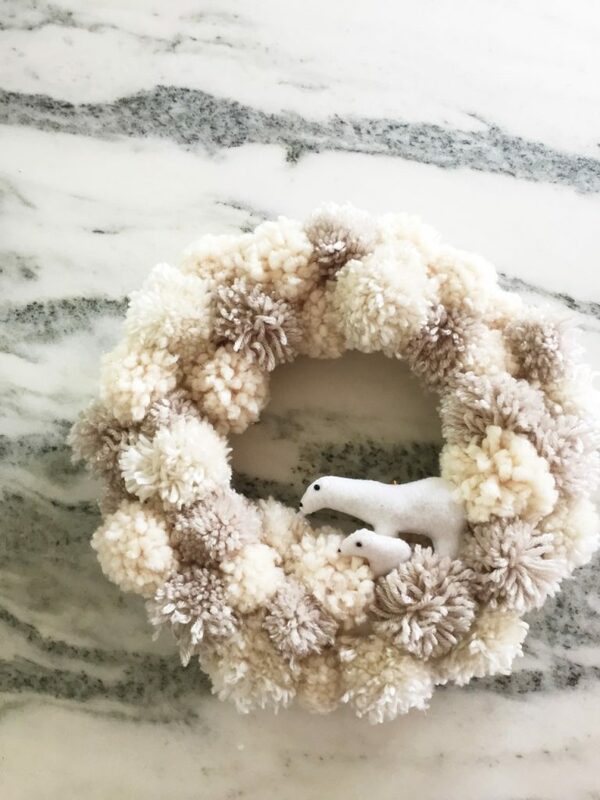 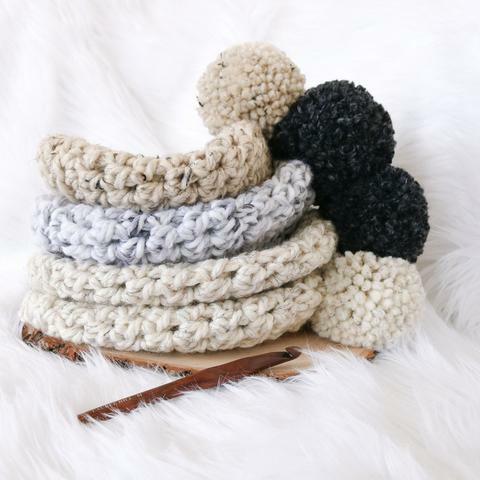 They’re super easy to make and add the perfect finishing touch to any project. 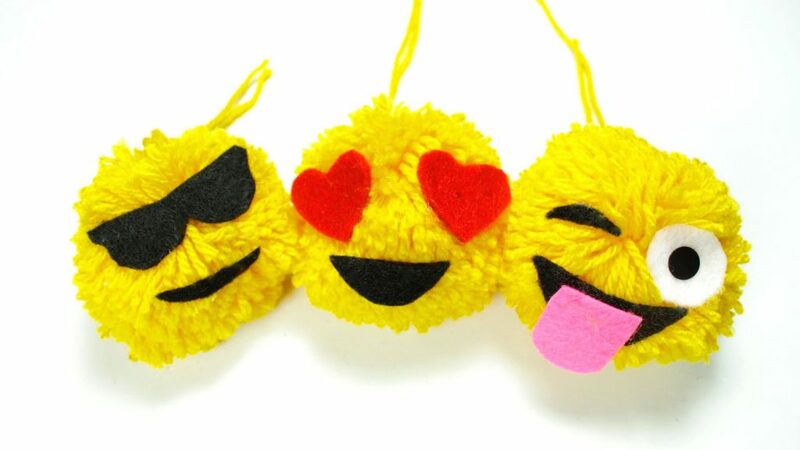 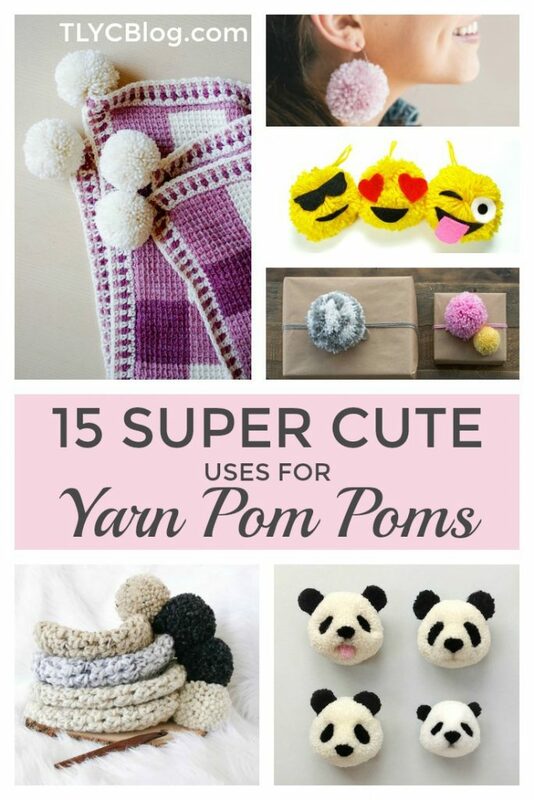 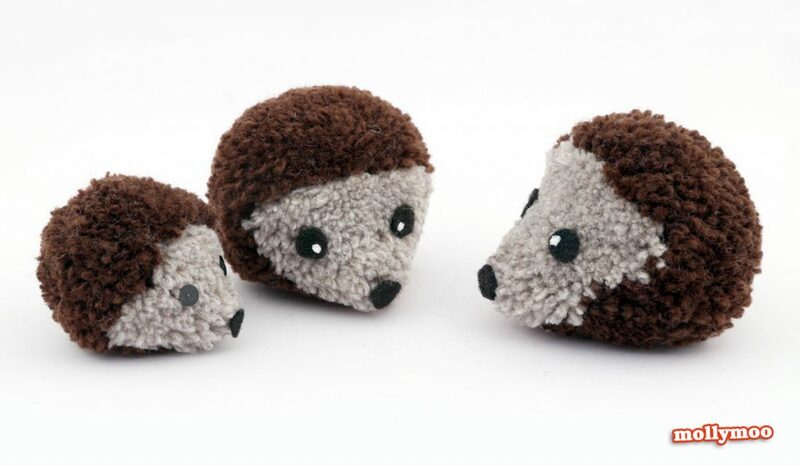 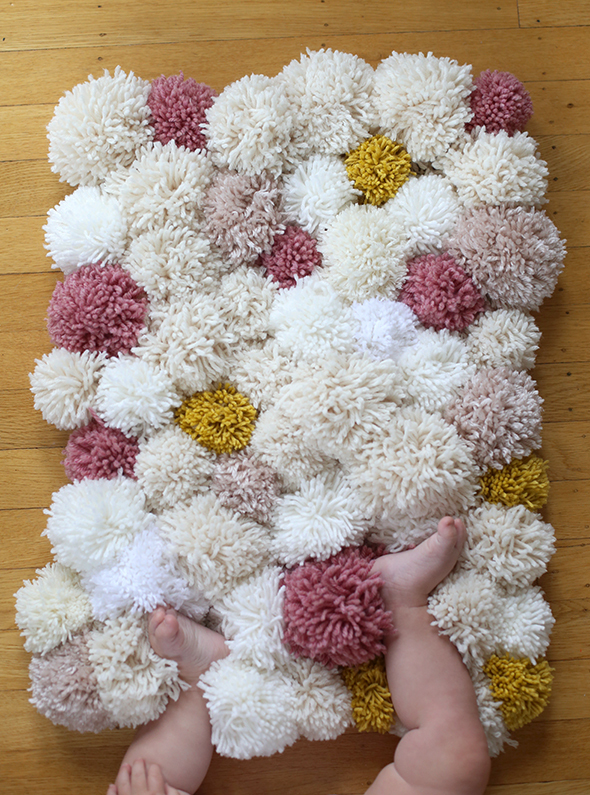 Here’s a list of 15 adorable craft and crochet/knitting projects for those cute pom poms! 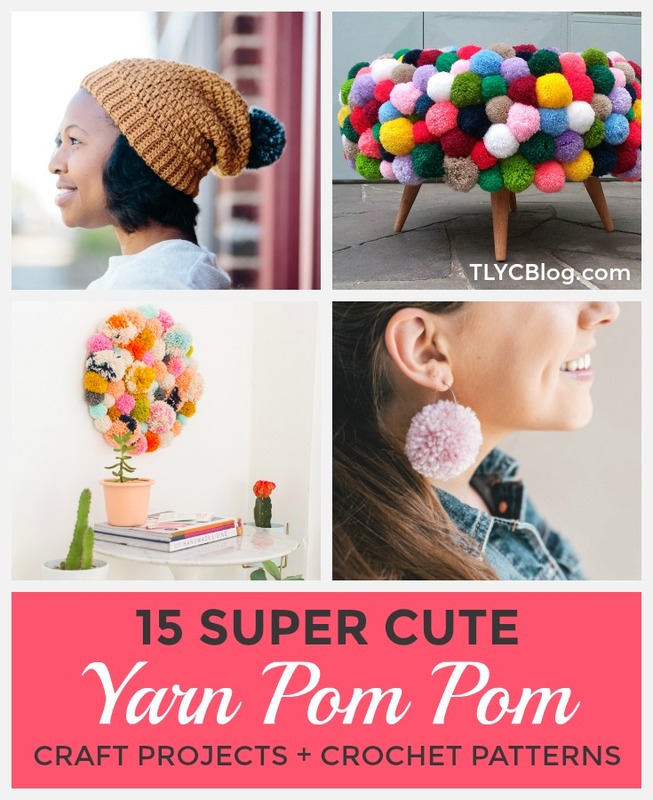 The Mega Pom Beanie is the flagship pattern for TL Yarn Crafts, designed at the beginning of my crafty career. 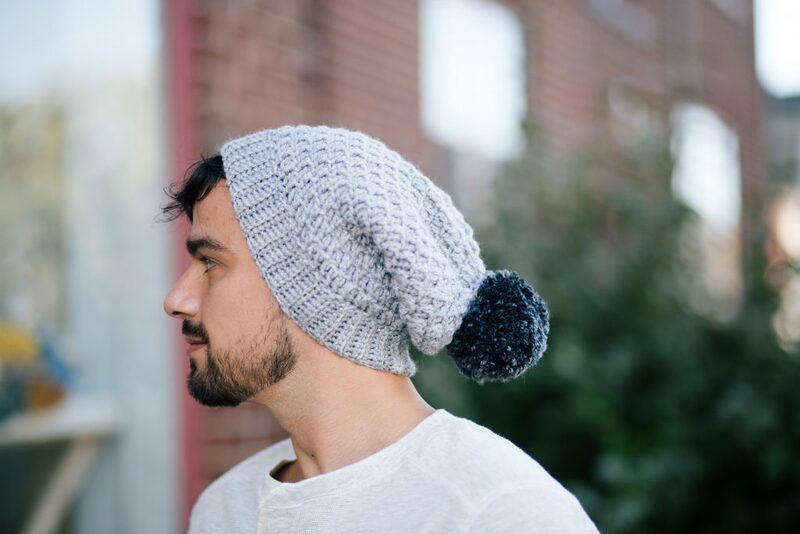 I love this pattern because it has everything the perfect beanie needs: plenty of slouch, a wide brim, and a giant pom pom. 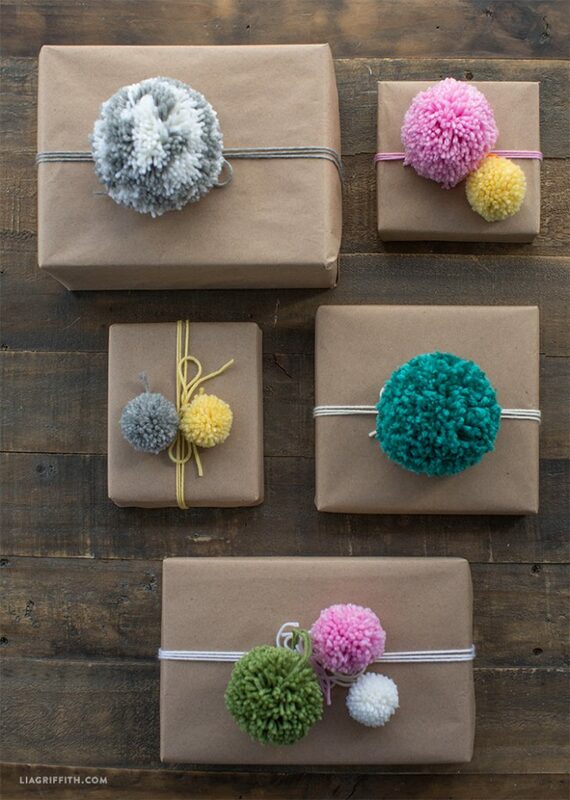 Make one today for your favorite guy or girl out of Lion Brand Vanna’s Choice. 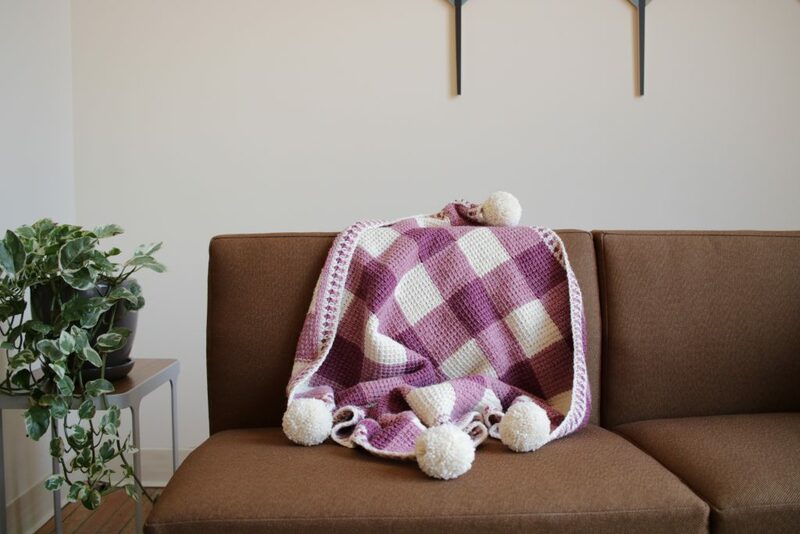 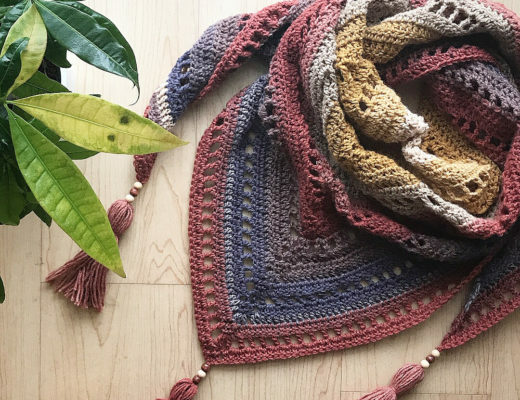 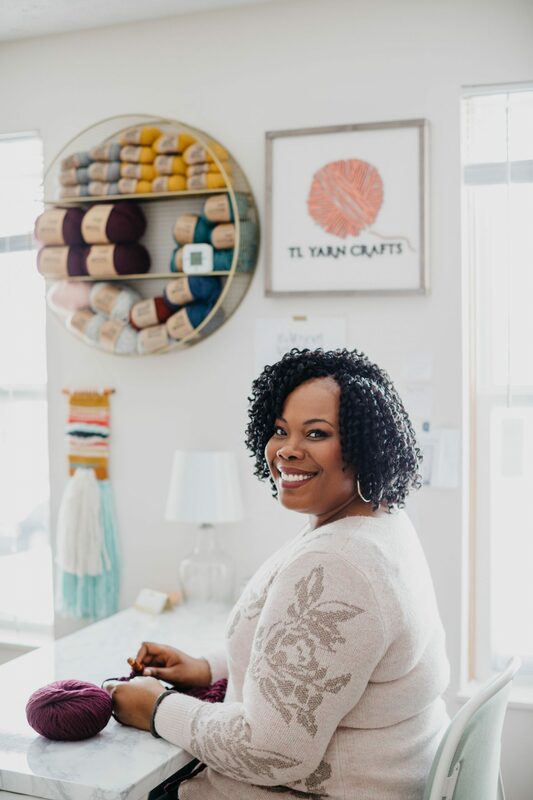 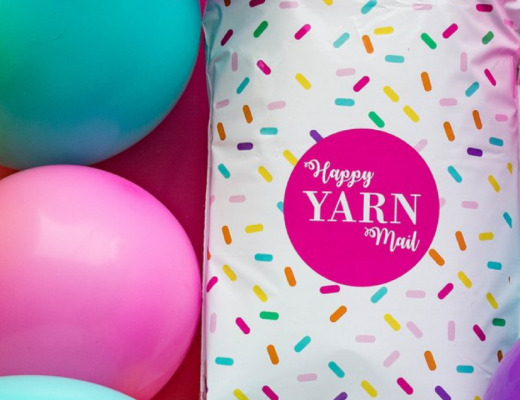 Pattern coming soon from TL Yarn Crafts! 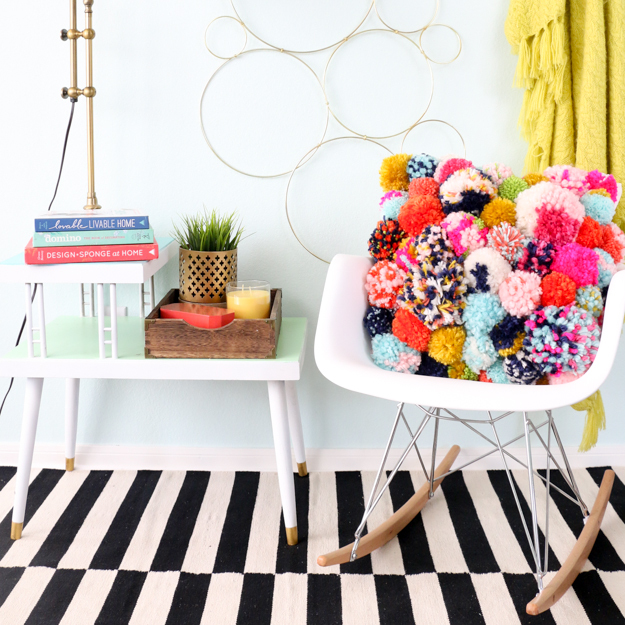 There’s so much to love about the Trenta Pom Beanie, especially that giant pom pom! 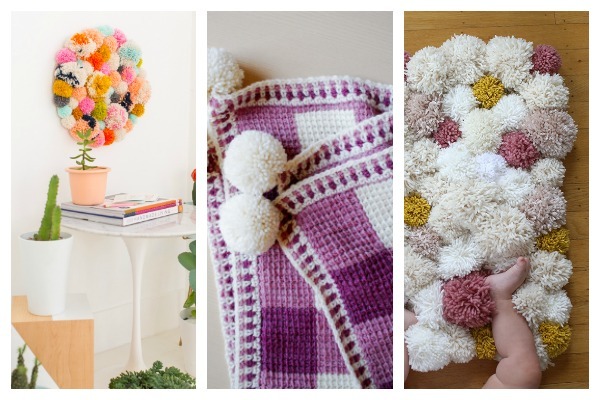 Make this entire hat (pom included) with just one ball of Wool Ease Thick & Quick. 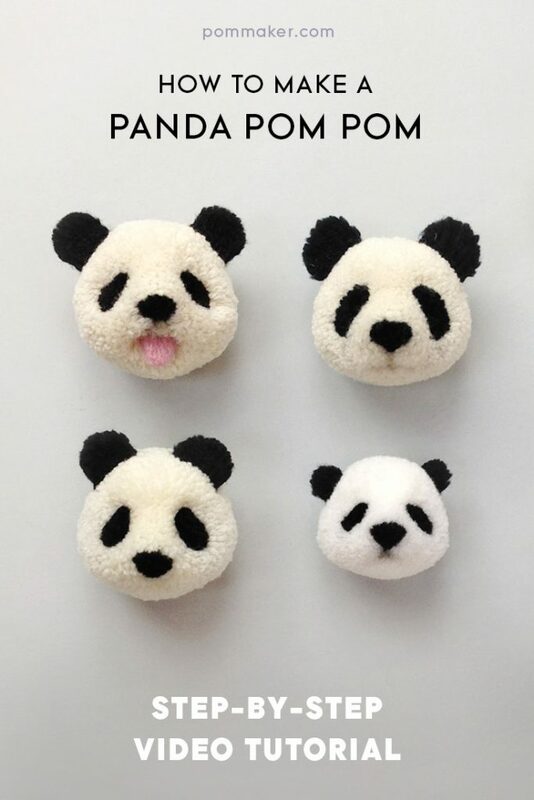 Find the pattern here.